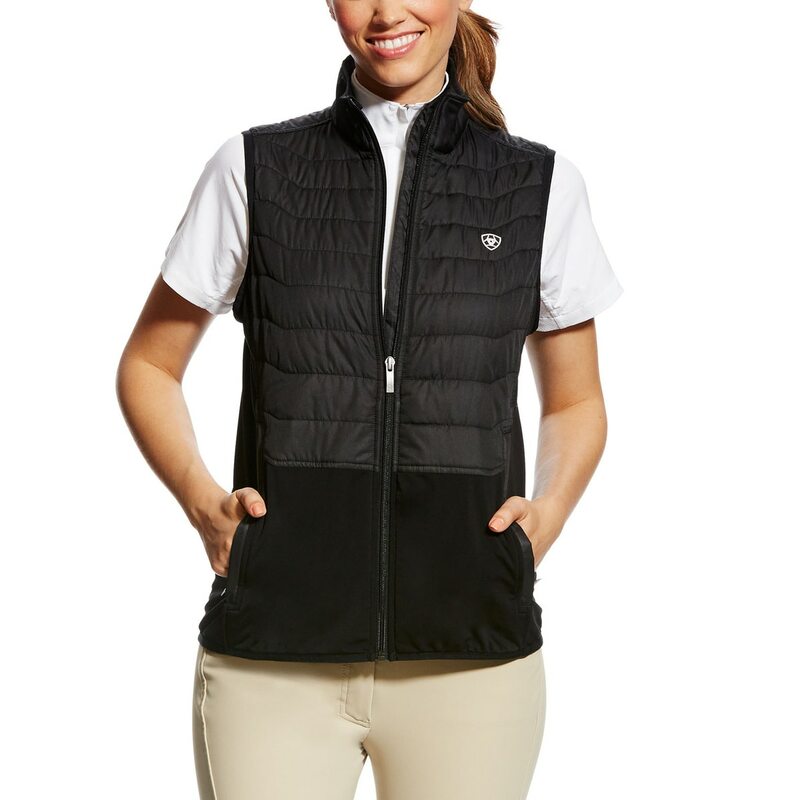 The Ariat Capistrano Vest is a perfect 3 season vest! The featherweight quilted shell is ideal for those transitional days at the barn and its polished enough to wear around town . The tek knit side panels ensure that the jacket will fit great every time and the quilted body offers lightweight, breathable warmth where you need it most. To help keep you comfortable, Ariat's moisture management technology keeps you dry during warmer days. 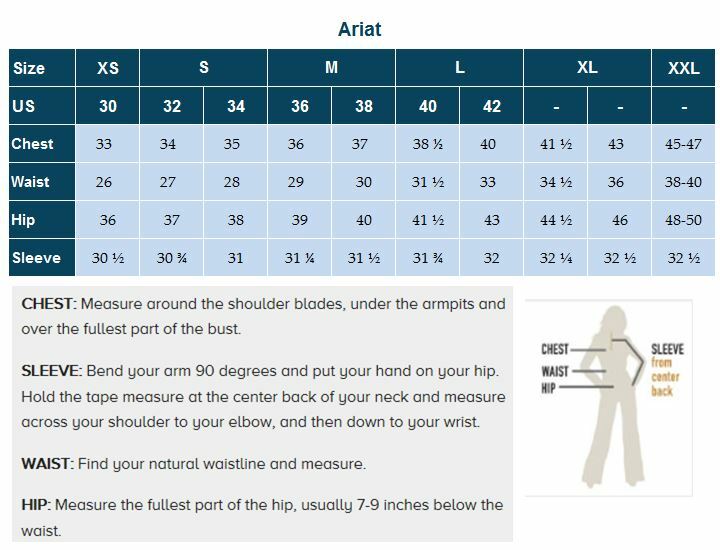 Ariat Capistrano Vest is rated 4.5 out of 5 by 2. Rated 4 out of 5 by spnx from Looks great. Waiting for cool weather! 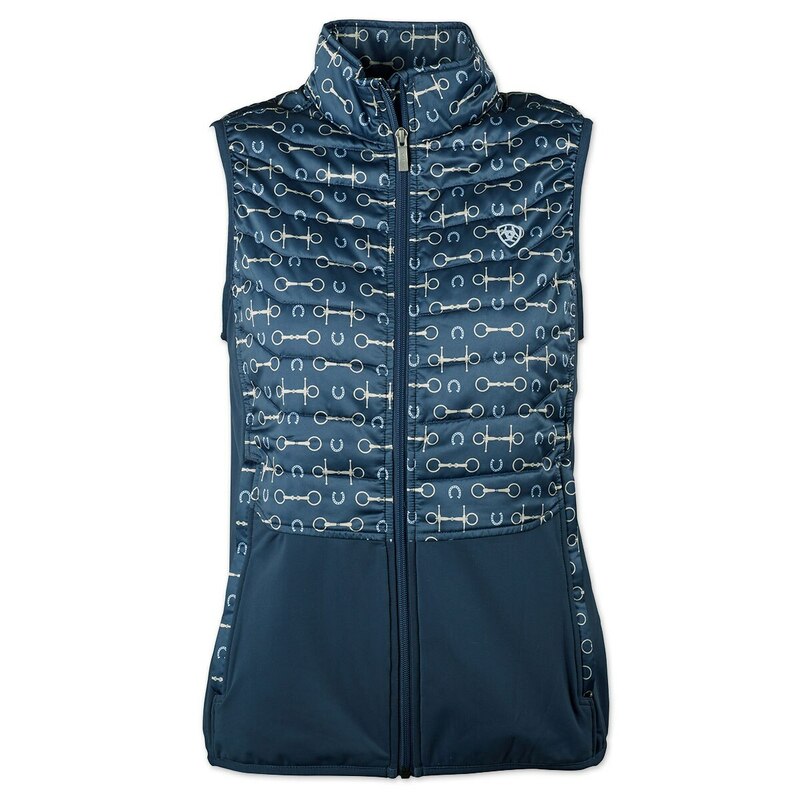 Nice looking, comfy vest for fall and winter trail-ride layering. Love the pockets. Rated 5 out of 5 by nrkequestrian from Such a great vest. Worn it several times now. Perfect, stretchy material for flexibility when riding. Great vest for warm and cold temperatures. Great pockets. Can't say enough good things about it. Bought it in black so it matches everything. Totally worth the buy.